What is a drill? How would you answer this question? For many, this is an ordinary metal rod that has wave-shaped grooves that are interconnected at its very top, designed to be drilled. Part of the definition is true when it comes to the most common form of drills. But what if we need a drill for a particular job, and we want it to meet the requirements that we place on it? And not only by its purpose, but, of course, by its wear-resistant performance, that is, so that it does not bend, break or dull. 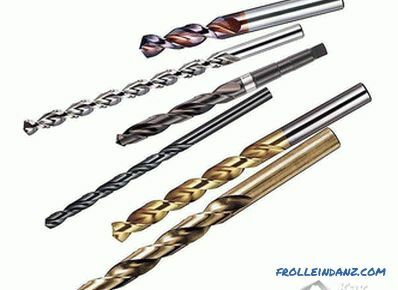 How to choose a drill among a huge variety in its caliber and color range of drills? This will be discussed in the article. Much depends on what we will deal with when drilling. It can be metal, concrete, wood or even more fragile material - glass. But first things first. 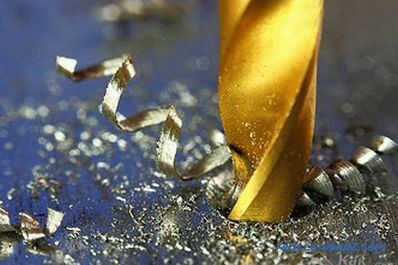 Especially often in home conditions, drills are used to metal. Such a drill should be made of fast-cut steel, in the marking of which the letter “P” is always present: Р6М5. One of the most durable in this line is considered to be a drill of steel P18, however, such a drill you can hardly find. Perhaps this is due to the fact that today the market is dominated by tools made mostly in China, not characterized by good quality. 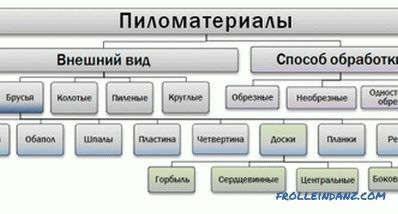 Therefore, today, for their professional activities, masters try to acquire drills from the times of the USSR. 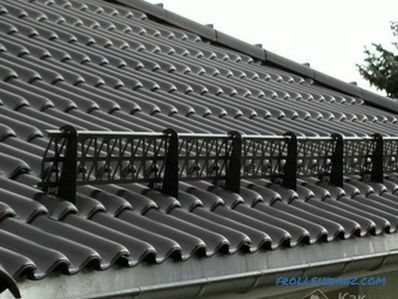 They are the most popular because of the quality of steel, but this is already a big shortage. If you have to make holes in cast iron or in steel, then visually this drill should be "blunt" at the end: angle - 116-118º. For very hard alloys: 130-140º. Well, if you have to drill a softer metal (soft aluminum, copper, etc. ), then the angle should be, on the contrary, sharper: 80-90º. If you have to drill a concrete wall, then in your arsenal of tools you must have a drill for concrete or, as you used to call it, a poorer drill. This name has stuck behind him since the times of the USSR because of its victory - a tip made from an alloy of tungsten and cobalt (90% to 10%), welded to the tip of the drill. True, this is now far from the alloy. Today, the tip for such drills includes a number of chemical elements: cobalt, tungsten carbide, titanium nitride, and silicon. When buying these drills, carefully consider the tip of the drill. With respect to the center of its geometry should be symmetrical. If there is no such symmetry, then when drilling, the hole will be wider than the planned size with all the ensuing consequences. In this case, professionals usually say: the drill "broke" the hole. Visually practically no different from metal drills. But if you pay attention to the top, then such a drill can be seen pointed tip, thanks to which you can mark the future hole before drilling. It looks like a spatula tipped. 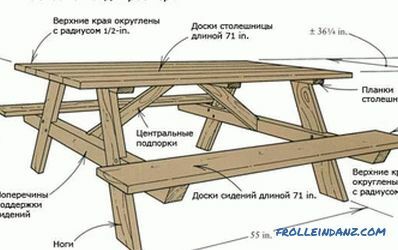 It is intended for making non-through holes with a diameter of 8-40 mm in a wooden element. 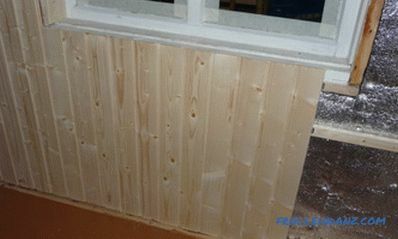 The fact that the surface of the walls of the hole turns out to be rather rough, can be considered a disadvantage of this type of drill. The best solution in this case can be considered a cylindrical crown drill, which makes large blind holes in a cleaner version. It has a characteristic pointed tip, which, in turn, also has a thread, like a self-tapping screw. This design allows the drill to perform the most accurate drilling, thanks to a clear fixation in the wood of this threaded tip. What if the material is quite fragile? 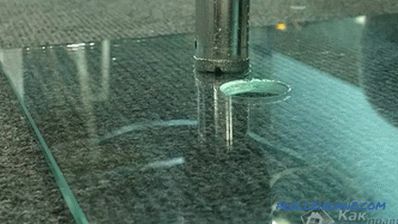 There is a drill for glass, which in appearance and drill is difficult to name. When buying such a special drill, it is important to know in advance what diameter the hole we need to drill in the glass. If this hole is about 12 mm, then a feather hole is fine. Glaziers it is also called the feather on the glass because of the corresponding form in the form of an arrow or spear. If you need to drill a hole more than 12 mm, then a crown (tubular drill) will fit. By its appearance, this tool resembles a crown on concrete with the only difference that diamond cladding is present in this crown, rather than hard-alloy soldering. You may have noticed that the drills have different colors. What does it matter? 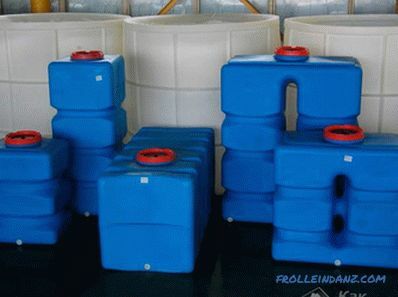 The color itself indicates whether the tool has undergone any processing. If it has a steel color, then this should tell you that there was no treatment. The black drill indicates that this tool is rugged and has been subjected to treatment with superheated steam. Heat treatment in salt baths or in furnaces with forced air circulation will give the drill a golden matte tint or, if the tool has a golden glossy color, this indicates that titanium nitride has been applied to its surface as a reinforcing layer. It is worth saying that such a drill is more durable and durable. When buying a drill, pay attention to the cutting edges. They should have a uniform color and be well sharpened over the entire length. The tool itself must not have any chips, cracks or burrs on its surface. So, we figured out how to drill this or that material with a drill. But perhaps the most important thing is that you most likely already know what this drill should be, not only for its intended purpose, but also for its quality. We hope that the advice from this small article helped you with this. 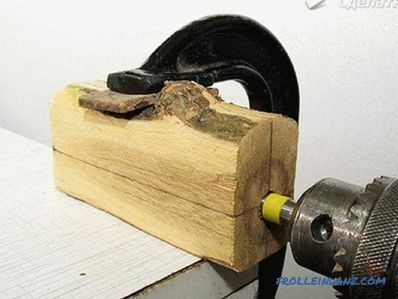 How to sharpen the drill correctly. How to insert a drill into the drill and punch.